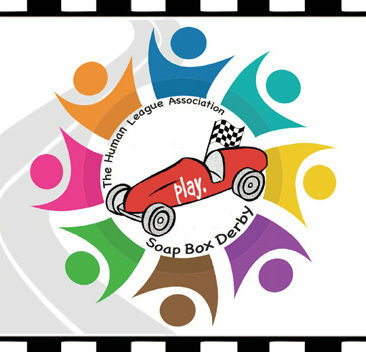 Our first Amazing Race Sudbury for PLAY took place on November 3rd, 2018. 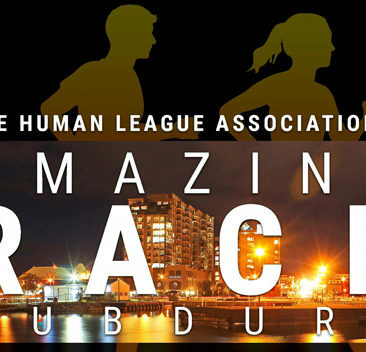 Save the date, because we’ve organized the next Amazing Race for Saturday, May 4th, 2019! 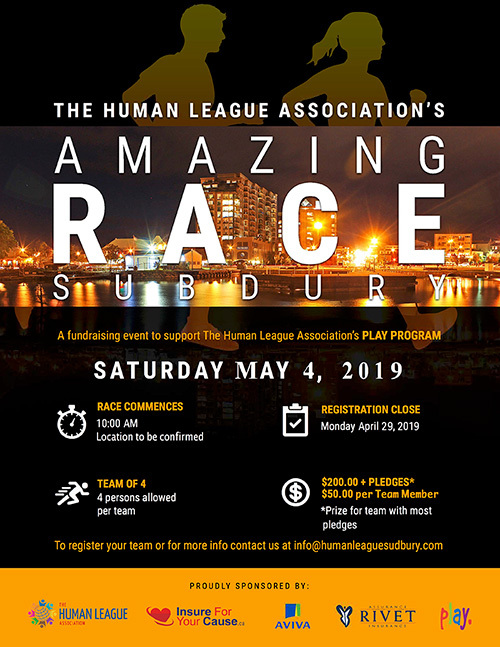 Stay tuned for more information about the upcoming event, or feel free to email info@humanleaguesudbury.com if you have any inquiries.